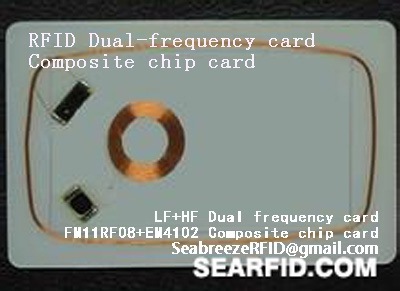 This kind of compound chip card is compounded by high frequency and low frequency chip, two kinds of frequency each other is not interference, is the highest technical content, the most complete of function of intelligent induction card. 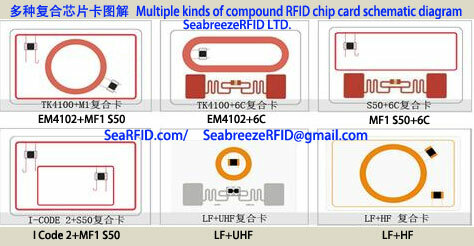 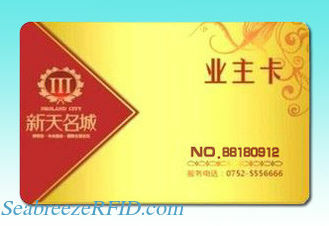 Main characteristic is the "one card is multi-purpose", safe, convenient, wear-resisting, fast and low cost. 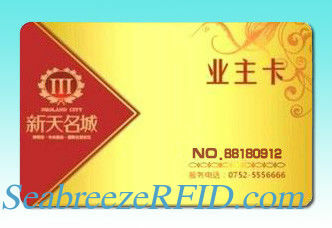 Can make white card and color printing card. 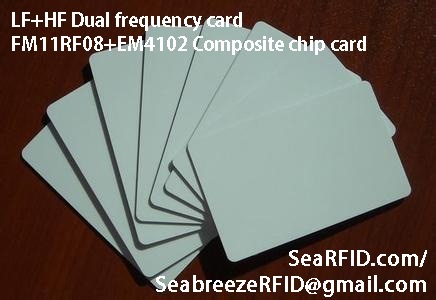 Main application: access control, entrance card, identification, parking lot, staff attendance card, canteen card, VIP card, such as community Banks, schools, government agencies.